( 16/09/2013 ) A: Hello, This course is a short course of 100 hours and would provide you with a good foundation to go onto further anatomy study, it does not offer you anything more than this. For this reason you would not be able to use the suffix Dr. after completion of the course. 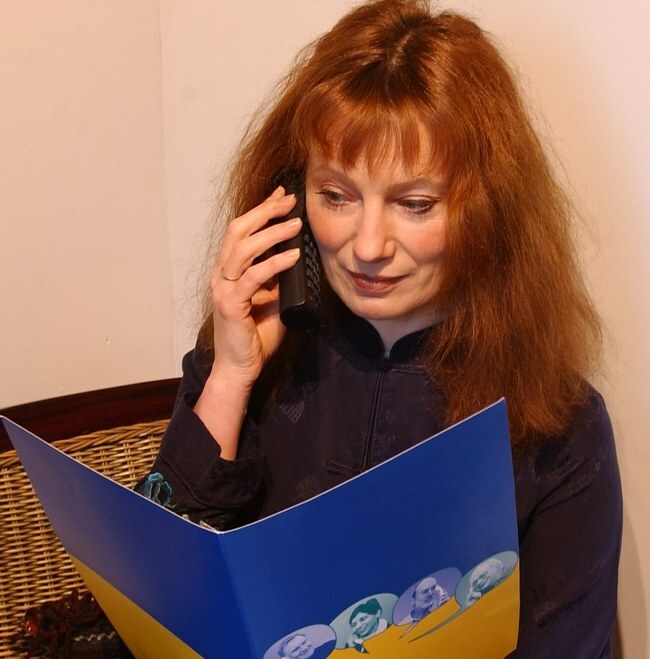 ( 12/07/2013 ) A: Yes, our course is accredited and recognised globally by the IARC. 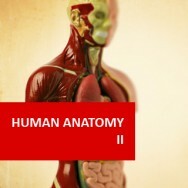 The Human Physiology II course is also part of our Pre-Medical Advanced Diploma which has been been carefully designed to meet the entry requirements needed to enter various medical schools around the world, including the Royal College of Surgeons who have reviewed, assessed and determined that the program to be an appropriate pre-medical qualification. 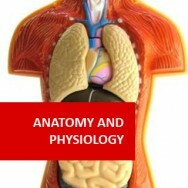 Human Physiology II (Pre-Medical Program) course online. 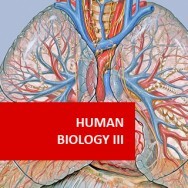 Learn a deeper understanding of human physiology. 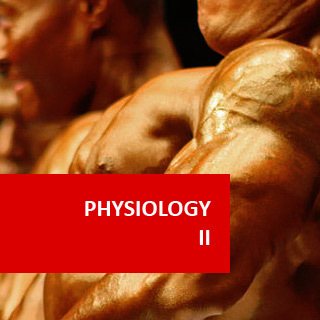 An advanced course that will develop further your understanding of the principles of physiology, examining functions of the cells, tissues and systems of the human body. Learn how our bodies maintain internal equilibrium and health while exposed to the most variable range of conditions, such as physical, psychological and environmental factors. 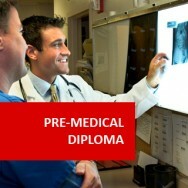 This course is included as a module in the Advanced Diploma in Medical Science (Pre-Medical), which has been endorsed by TQUK - Training Qualifications UK, an Ofqual Approved Awarding Organisation.The Advanced Diploma has also been approved by the Royal College of Surgeons in Bahrain, Ireland and Malaysia, meaning that the qualification can be used to support an application to attend Medical School in these countries (subject to applicants satisfying their other entrance criteria). It is also accepted by other universities around the world, some of which are listed below. Study of the function of the kidneys. An advanced course on human physiology that will develop further your understanding of the principles of physiology, examining functions of the cells, tissues and systems of the human body. The course details how our bodies maintain internal equilibrium and health while exposed to the most variable range of conditions, such as physical, psychological and environmental factors. The peripheral nervous system encompasses all neural structures outside the brain and spinal cord: the sensory receptors, peripheral nerves and ganglia and efferent motor ending. Sensory receptors are part of a sensory neuron that responds to change in the environment and stimuli (environmental change and surroundings). These changes can present in the form of sound, pressure, chemical and other various forms. Sensory receptors and sensory neurons are designed to become aware of the electrical energy of the outside stimuli and respond to it. Once the response occurs, the sensory receptor will then relay it back to the nervous system via graded potentials that in turn trigger nerve impulses along the afferent fibres on the way to the CNS. When the stimulus ceases, the body ceases to notice this due to the receptor potential being deactivated. The PNS is divided into sensory (afferent) and motor (efferent) division. The nerves that carry the impulses both towards the CNS are sensory/afferent and nerves that carry impulses away from the CNS are motor/efferent. Peripheral nerves are classified as cranial or spinal nerves depending on whether they arise from the brain or spinal cord. Ganglia are neuron cell bodies that are associated with nerve fibres in the PNS. Ganglia associated with afferent nerve fibres contain just the cell bodies of sensory neurons and are known as dorsal root ganglia. These are the motor endings that activate effectors by releasing neurotransmitters. There are twelve pairs of cranial nerves associated with the brain that pass through various regions of the skull. Cranial nerves are mixed nerves and have many different functions. In this section we look at how certain facets work together to carry out the basic functions of receiving sensory input, integrating, associating and storing information, and transmitting motor impulses that result in movement or secretion. It is through this functioning of systems that the body is able to communicate and relate with each other. It is necessary to have these in place so if we feel pain; we can react to alleviate the discomfort (for example, moving our hand away from a fire). The general senses are made up of both somatic senses and visceral senses. Somatic senses are include tactile sensations which are touch, pressure and vibration, thermal sensations, warm and cold, pain sensations and proprioceptive sensations which is perception of both moving and non moving body parts. Visceral senses are information about internal organs. The general or somatic senses begin in the receptors located in the skin (cutaneous) or embedded in muscles, tendons, joints and the inner ear (proprioceptive). Anaesthesia means without sensation and when it is used it blocks sensation within the body and between systems. The sensations from the somatic receptors then cross over to the opposite side in the spinal cord or brainstem before going to the thalamus. There are two general pathways from sensory receptors to the cortex: posterior column pathway (discriminative touch and proprioception) and the spinothalamic (anterolateral) pathway (pain and temperature). This input is then integrated in the Central Nervous System which is then conveyed by the motor pathway to create a response. The integrative functions include such activities as memory, sleep and wakefulness, and emotional responses (limbic system). These functions are the subject of many studies and we are just beginning to understand the physiology and interdependency of these systems with the rest of the body. Of course we are aware when we have little sleep it can affect our emotional responses as well as our memory. The process begins in a sensory receptor (either a specialised cell or in the dendrites of a sensory neuron). The sensory receptor responds to stimulus or a different change in the environment. Once the receptor is stimulated, they will convert energy into a graded potential. Importantly, each sensory receptor can only transduce its own particular type of stimulus. Once the message is received, a particular region of the CNS will receive and integrate the sensory nerve impulse and then integrate it into the cerebral cortex. Different sensory impulses from each part of the body arrive in a particular region of the cerebral cortex, which interprets the sensation as coming from the stimulated sensory receptor. Therefore, you seem to hear with your ears, or feel pain in a certain bodily part, when in fact it is your brain telling you about the action as it responds to the message. Over a certain amount of time, the generator or receptor potential decreases if a stimulus is constantly maintained. The nerve impulses in the first order neuron therefore decrease and adapt to the ongoing stimulus and because of this, the perception of a stimulus may decrease or fade even though the stimulus does not change. Special senses include the sensory modalities of smell, taste, hearing, vision and balance. These are all necessary if we are to notice specific alterations and changes in our environments. These sensations all play a role in deepening the impact of our surroundings such as experiencing people, food, music, or a rose. And sensation can also have a great effect on our organ systems. Seeing a full buffet, especially when we are hungry, can start the whole digestive process. Hearing a beautiful song can relax our cardiovascular system by affecting the autonomic nervous system. The gustatory receptor cells are stored in the taste buds. Dissolved chemicals known as tastants stimulate gustatory receptors by either binding to receptors attached to G-proteins in the membrane, or passing through ion channels. Gustatory receptor cells then produce receptor potentials which cause the release of neurotransmitter. This will then stimulate nerve impulses in first order sensory neurons. Gustatory receptor cells trigger nerve impulses in cranial nerves VII, IX and I. Signals also pass to the medulla oblongata, thalamus and cerebral cortex (parietal lobe). There are two different types of equilibrium, static and dynamic. Static is the maintenance of the position of the body (in general the head), usually the steady state of the body without movement and dynamic equilibrium is the maintenance of the body position (head in general) in response to sudden movements such as turning, speeding up and slowing down. Renal Physiology - Study of the function of the kidneysAn advanced course on human physiology that will develop further your understanding of the principles of physiology, examining functions of the cells, tissues and systems of the human body. The course details how our bodies maintain internal equilibrium and health while exposed to the most variable range of conditions, such as physical, psychological and environmental factors.